MONTREAL, May 24, 2018 /CNW Telbec/ - On behalf of our entire team, I'd like to thank the 1,400 Montrealers who signed up to participate in our baseball focus groups. The 100 people who were selected to participate and the 15 CEOs with whom 1 on 1 interviews were conducted over the course of the last two days provided us with precious feedback. Your input is an important piece in this puzzle with the ultimate goal being the return of Major League Baseball to Montreal in an exciting, successful and sustainable way. Many thanks for your interest and passion. À très bientôt. 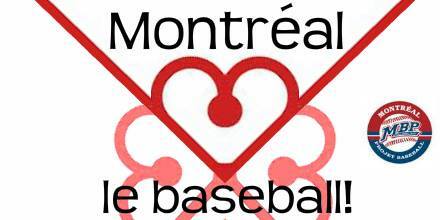 - Stephen Bronfman and the team seeking the return of an MLB franchise to Montreal. Montreal Baseball Project today is pleased to announce that its founder and president Warren Cromartie will be working with the History Channel® Japan G.K. (History Japan) as a special correspondent. His work with the network will include documentaries and biographies that span the worlds of professional sports, entertainment, culture and beyond. This collaboration will also include a YouTube channel called "Cro in Tokyo" that will explore the many facets of the city's unique culture from his point of view. Cromartie is one of the most celebrated athletes in Japan, having been one of the first American baseball players to have established himself in the country's top-tier Nippon Professional Baseball League. He remains a widely-recognized figure, regularly making appearances on television and in other traditional and digital media. 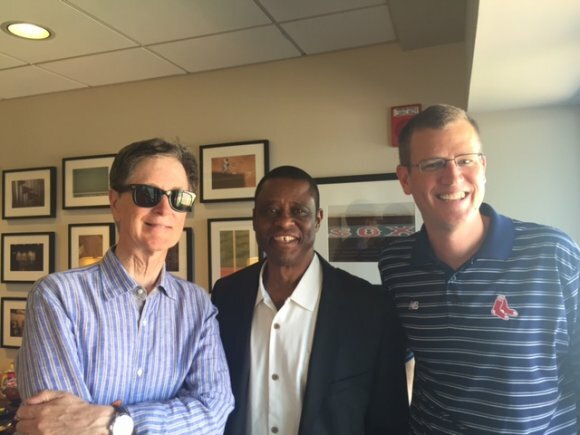 For Cromartie, this new opportunity adds an exciting dimension to his various endeavors, in particular, his involvement in bringing a Major League Baseball franchise back to Montreal. "The curtain is only starting to lift on Montreal and its potential in the Japanese market. The business and cultural ties between Montreal and Japan continue to move in the right direction, and an important part of what I want to do is bring Montreal to the center stage of this tremendous market. I also hope to see this relationship evolve into part of the experience we are looking to bring with the return of baseball to Montreal." 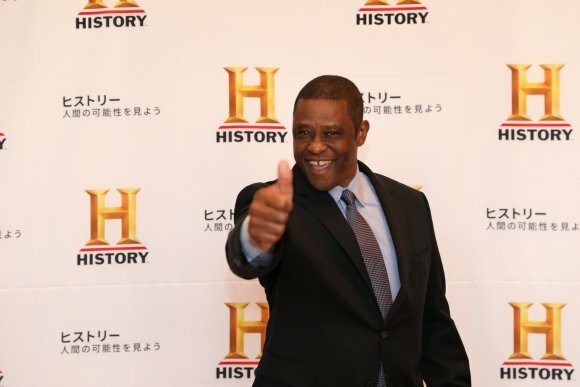 One of Cromartie's first efforts with the History Channel Japan will be a biography about his life, part of which will be filmed in Montreal during the upcoming pre-season baseball games at the end of March. 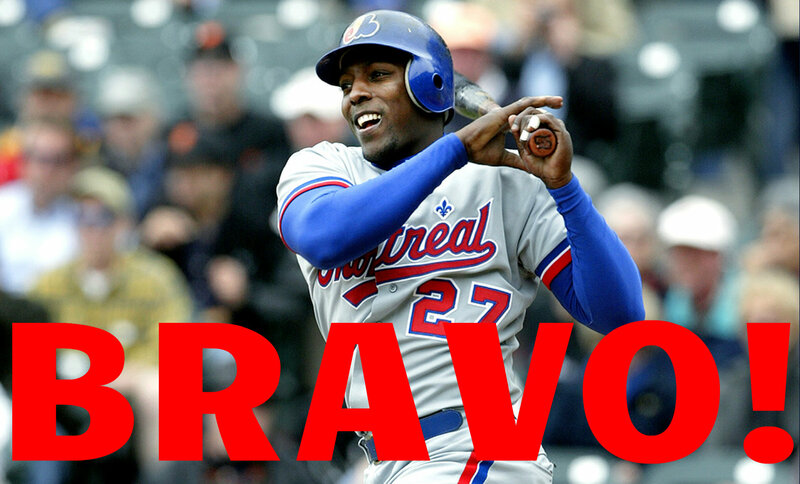 The Montreal Baseball Project is very pleased by the news of the election of legendary Montreal Expos star Vladimir Guerrero to the Baseball Hall of Fame. 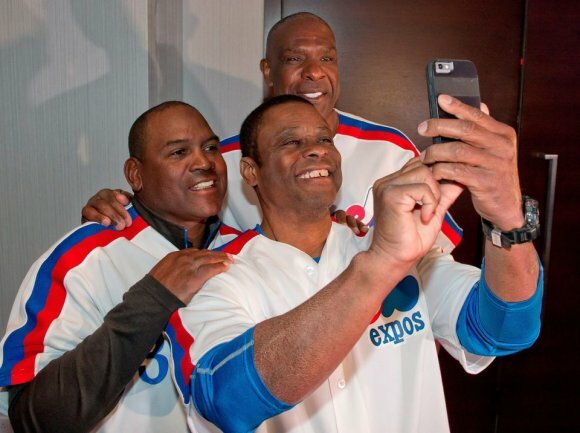 "I am happy to see Vladimir Guerrero joining the Baseball Hall of Fame," says Montreal Baseball Project founder and president Warren Cromartie. "His outstanding results in only his second year of eligibility are testament to his electrifying style of play, and to the recognition that he earned throughout his career. To have come from such humble beginnings and earn the greatest individual honor a baseball player can receive is a remarkable story. "Vladimir's decision to enter the Hall of Fame as an Angel is an understandable one. There are many factors that a player must consider together when given such a choice, which isn't often the case, as we saw with Gary Carter and Andre Dawson. Tim Raines embraced the idea of being inducted as an Expo, as it was the most representative of his career, even though it could result in him missing out on future opportunities. "Being the first representative of a franchise in Cooperstown is a significant milestone that comes with a unique place in history. Vladimir has the right to make this choice based on what he feels is best for his future and the various ways a team is expected to support him as a Hall of Famer. It is unfortunate that the city where he played the longest and has the most fans does not currently have a team, but I can understand his decision. "What does not change for any of these players is the many years they spent in Montreal, and the role the organization played in their development and success. Being a product of what was widely recognized as one of the best scouting and development organizations for decades is yet another link to baseball's history that Expos fans can take pride in, as we continue to advance in our objective of bringing Major League Baseball to Montreal." "Today I lost my mentor Mel Didier. 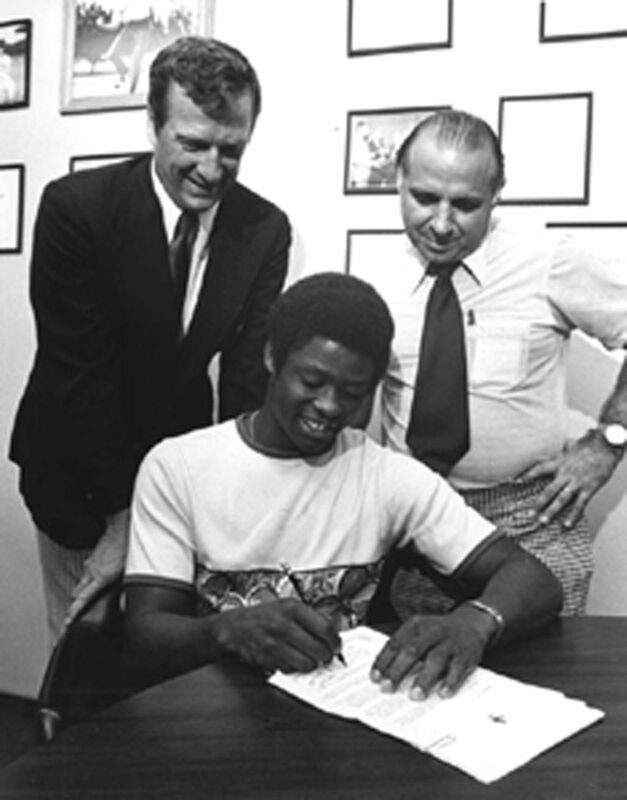 Mel Didier signed me to my contract in 1973. He was a mentor to me and to Andre Dawson and the entire Montreal Expos farm system in the mid-70s. He was the reason the Expos always had a strong farm system, which would come to define the franchise throughout their history. His work molded players like Dawson, Ellis Valentine, Gary Carter, Larry Parish Jerry White, and Tony Scott, to name a few. He ran spring training in Daytona Beach like no other could. He had us focused, learning the fundamentals, always blowing his bullhorn, which you would hear throughout the day in spring training. His favourite word was "Tempo! Tempo!". His intensity defined him, and we were all better for it. He was the only scout willing to visit a predominantly black Florida A&M University at the time to recruit Andre Dawson, who we all know went on to have a phenomenal Hall of Fame career. Race didn't matter to him at all. He would always look at you in the eye, and face to face, with that Lafayette, Louisiana twang he had. The impact he had on all of us during our time in the minor leagues was instrumental in our careers. I owe him everything as a Montreal Expo and will never forget him. I am heartbroken today."